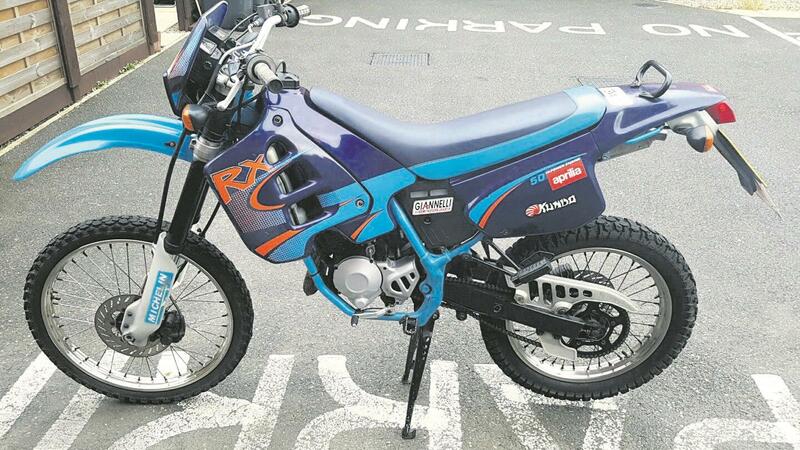 Our Used Bike Expert, Neil Murray, has once again dished out the bikes catching his eye this week. So out of over 15,000 two-wheelers on MCN's Bikes For Sale, here's a quick low-down on a 2001 Aprilia RX50, a 1987 Suzuki GN250 and a 2014 Triumph Thruxton. 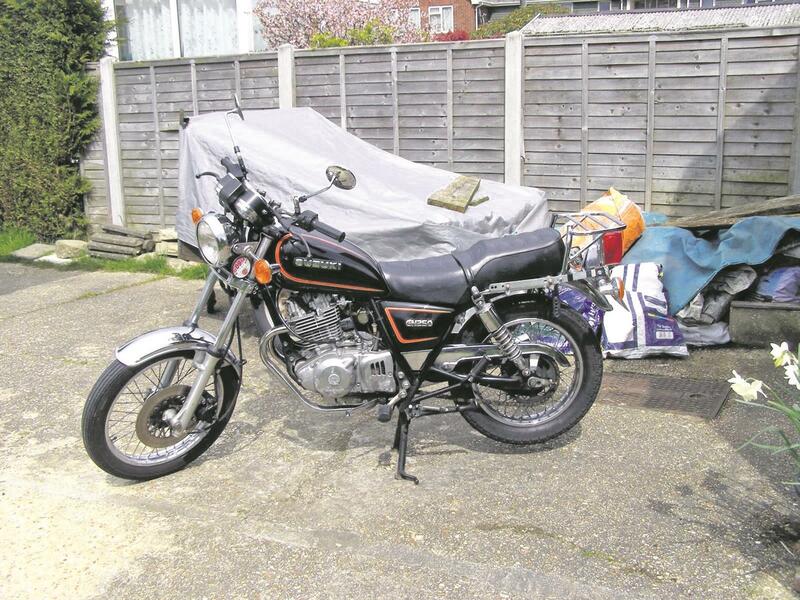 Seller says: 10,000 miles, Arrow can, needs rev counter cable, MoT. Neil says: Excellent sixteener special if you don’t want a scooter. Mind you, lock it up very securely - these get nicked. Seller says: 10,700 miles, very good condition, new MoT, rack. Neil says: I’ve owned two of these – they’re brilliant little economical commuters, and this one looks superb. I’d buy this. Seller says: Immaculate, S&S Arrow exhaust, limited-edition seat. 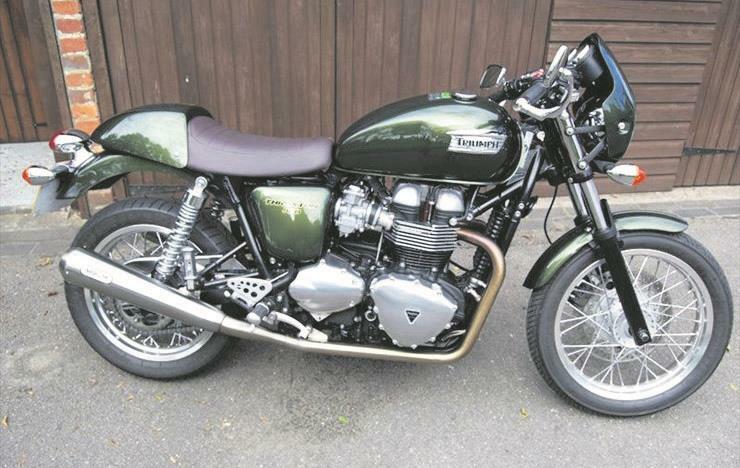 Neil says: More interest in Triumphs, with the new range, and this is cheap, given the extras.